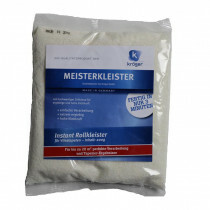 Paste is an adhesive that is usually made of either starch or organic cellulose ethers. 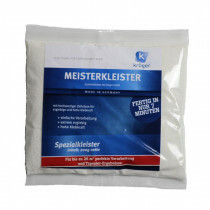 In most cases, methylcellulose is the main component of such adhesives. 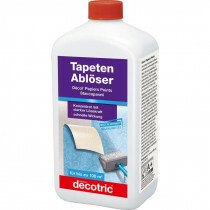 Up to 20 percent of these adhesives consist of renewable raw materials and up to 98 percent consist of water. This percentage can vary from product to product – with a greater or smaller percentage of renewable raw materials or water. Past is a type of cold glue and is therefore easy to handle. The application of paste now becomes easier for users. Now, you have the possibility of acquiring colored glue. This is a big help because it becomes easy to check whether the whole wall has been glued. But don’t worry. The color will disappear over time by contact with air. 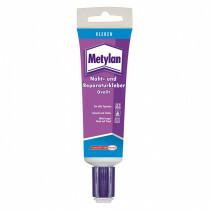 Glues are completely harmless for your health as they are non-toxic. 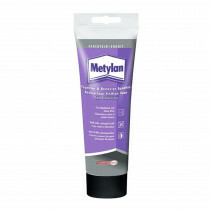 To facilitate processing of these glues, resins or other substances have been added to them. 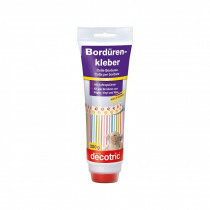 This way, wallpaper glue can be made harder and more long-lasting.